In 1908 the Justice Department formed a Bureau of Investigation (BOI) to deal with bankruptcy, fraud, and anti-trust violations. During WW I the BOI worked with the military intelligence services to counter domestic security and German espionage. After the war, it broadened its mandate to investigate a nationwide series of bombings, one of which blew up the front of the attorney general’s house near Dupont Circle, Washington, DC, killing only the bomber. Assuming the bombs were the work of alien anarchists and communists, people panicked. The task of keeping records on these subversive elements was assigned in August 1920 to the attorney general’s special assistant, J. Edgar Hoover. In 1924, Hoover was appointed director of the BOI, with instructions to limit bureau activities to violations of federal law. In 1933, the bureau was tasked with investigating the new threat of Nazi propaganda in America, and in 1934 the mandate was extended to communist activities. The BOI became the FBI in 1935. From these beginnings, former special agent Ray Batvinis tells how the bureau became the nation’s domestic counterintelligence agency. The Origins of FBI Counterintelligence describes the bumpy CI road Hoover encountered until the end of WW II. The initial attempts to counter Nazi espionage were only partially successful–most of the spies escaped. As war drew near, Hoover engaged in a series of turf battles with the War and Navy Departments that eventually solidified the bureau’s position as the lead counterintelligence agency. 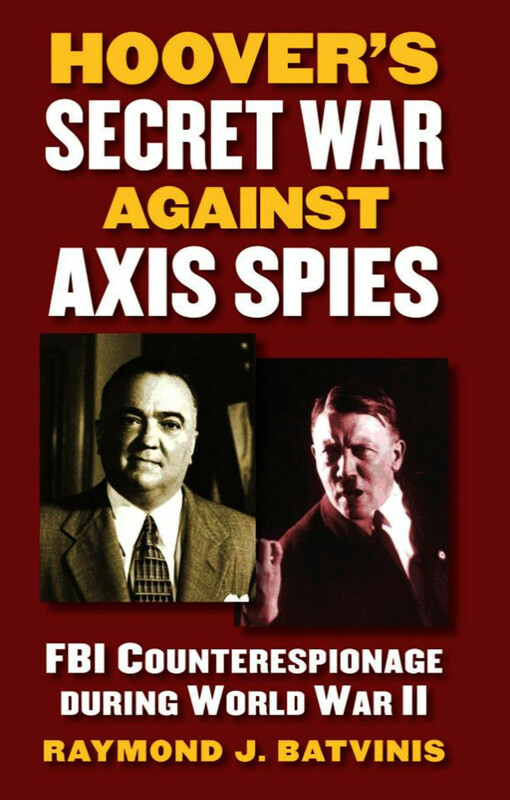 By 1941, German and Japanese espionage in America had been neutralized, and gradually the bureau’s attention turned to the threat of communism, whose agents by that time had penetrated all important elements of the government and the defense. Batvinis forthrightly tells the story of how the FBI developed techniques for dealing with foreign espionage. 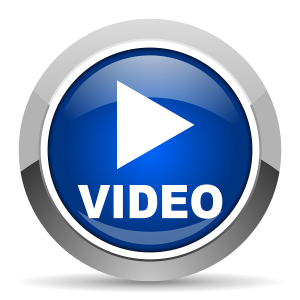 He describes the successful methods devised to “follow the money,” and the wire tapping program based solely on the president’s authority, contrary to recent law prohibiting the practice, and without informing Congress. One chapter is devoted to “opportunities missed,” describing cases that, had they been handled properly, could have put an end to communist espionage in America and England before the war. As the war in Europe approached, the bureau undertook a series of overseas assignments that led to the formation of the Special Intelligence Service, a secret FBI element that carried out political counterespionage in the Western hemisphere during WW II; the first foreign intelligence service in America’s history. 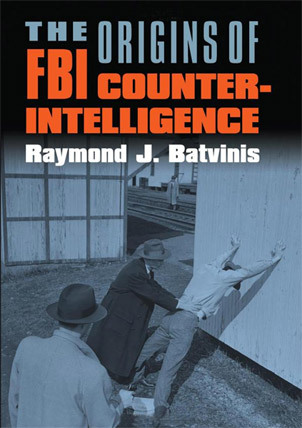 The growth of the FBI counterintelligence program was aided by the British before and during the war, and Batvinis devotes a chapter to that sometimes stormy effort. Curiously, the well-known conflicts with the OSS are barely mentioned; OSS doesn’t even appear in the index. Only a few errors stand out in Origins: Patton was not yet the 3rd Army commander before the invasion; Alger Hiss began his prison sentence in March 1951, not January 1949; and Gaik Ovakimian did not recruit the Rosenbergs in 1938 or at any other time. That feat was accomplished by Konstantin Chugunov in September 1942, long after Ovakimian returned to the Soviet Union. The book’s final chapter covers the DUCASE, the story of how the FBI used a double agent to identify, capture, and convict over 30 Nazi agents. It was a singular success and later became the basis of the movie, The House on 92nd Street. For those interested in how the FBI crafted its niche in the American national security program, Origins of FBI Counterintelligence is the place to start.